Are you tired of having those pesky acne marks on your skin? Do you want to get rid of those marks? 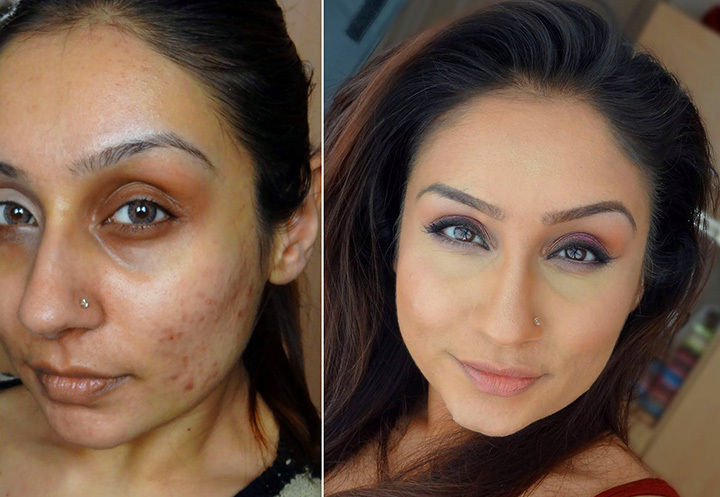 Here is a list of 5 effective home remedies to get rid of those stubborn acne marks. 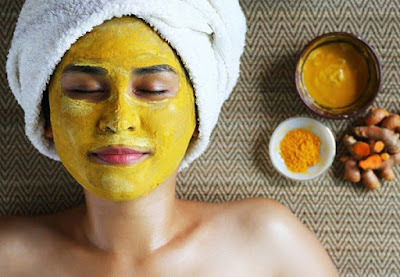 Besan (Gram flour) has been an age-old remedy to deal with a variety of skin problems and turmeric is a powerful ingredient to brighten your skin. This is precisely why it is used by brides in India before their marriages. This face pack has lightening properties which will help in fading acne marks, and keep your skin healthy and soft. Mix 2 spoons of Besan (gram flour), half a teaspoon of turmeric, and 1 spoon of curd until it forms a paste. Apply this pack on your face and wash it off when it dries and hardens to reveal smooth and bright skin. Do this twice a week to see the results. Green tea has anti-oxidant properties which help in flushing out toxins from your skin. It is a mild exfoliator which will help in revealing smooth and clear skin. It also helps with tightening your pores and acne. 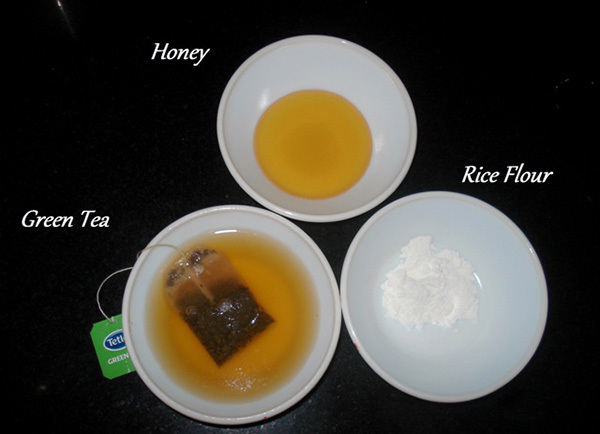 Mix a bag of green tea contents, 1 spoon of rice flour and honey. Scrub your face gently with it twice a week to help reduce the acne marks. 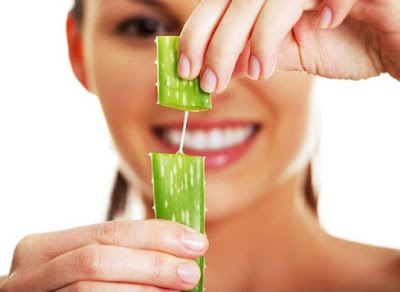 Aloe vera gel has two important properties, Auxin and Gibberellins. They heal and speed up the process of regeneration of new skin cells. It also has anti-inflammatory properties, vitamin C, and E which keeps your skin youthful and clear. Take an Aloe vera leaf and extract the clear gel. 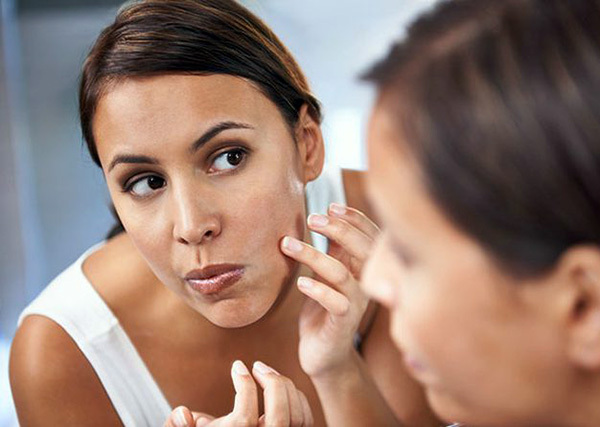 Apply a thin layer of the gel on your face and wash it off after an hour. Use this method three times a week. Vitamin E can hydrate your skin and fade acne marks because of its ability to regenerate new skin cells. It is an antioxidant that helps neutralize free radicals, thus it will keep your skin healthy. Take few drops of Vitamin E oil and apply it on the acne marks directly. Massage it until it’s absorbed and leave it on for 30 minutes before washing it off. Do it 3 times a week to see the results. Tomato consists of Vitamin A, which helps in fading acne marks and Vitamin B which promotes regeneration of skin cells. It is also an astringent which will keep your skin firm and smooth. Other than fading acne marks, it helps with tan removal, acne, and blackheads. Take 2 spoons of tomato pulp and mix it with 2 drops of lemon juice. 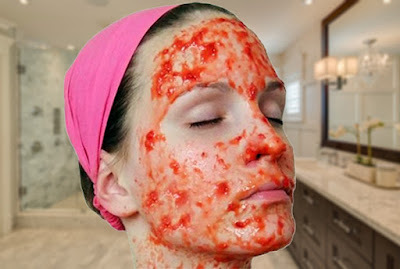 Apply this mask on your skin and leave it on for 1 hour. Do this twice a week to see the results. So, use these home remedies to get clean and spotless skin!